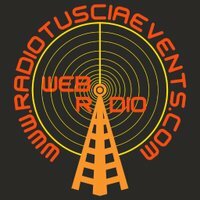 Wortex Radio live broadcasting from Italy. 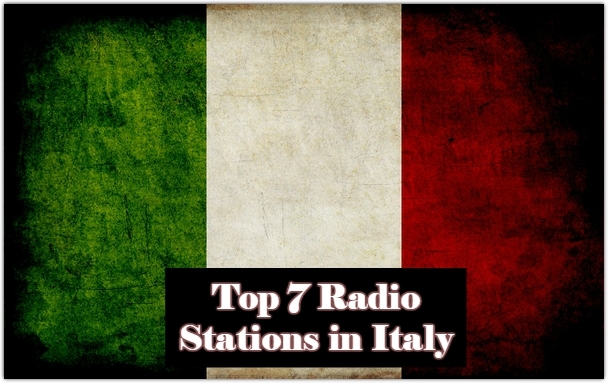 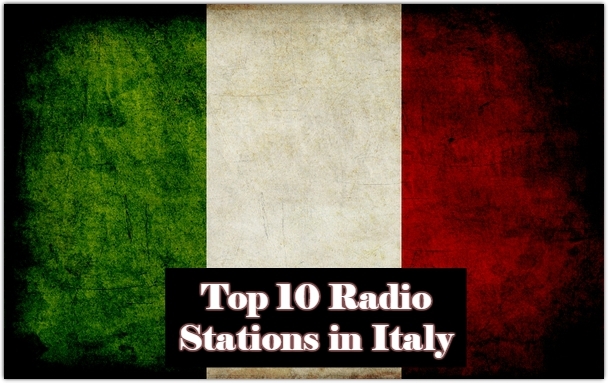 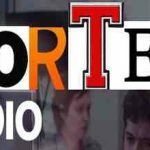 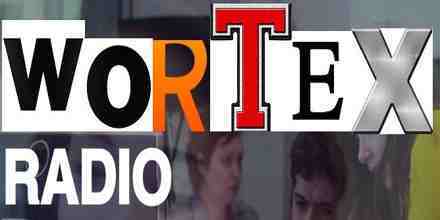 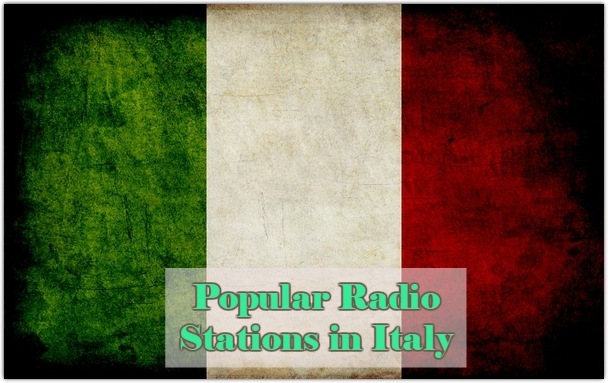 Wortex Radio is one of the most famous online radio station on Italy. 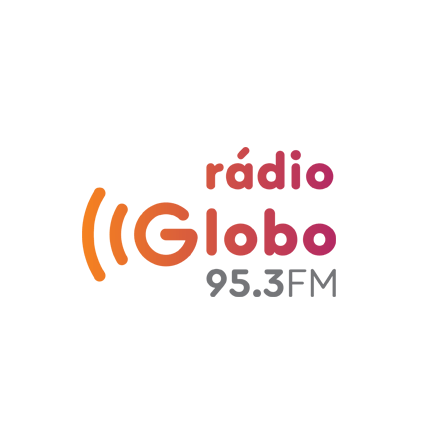 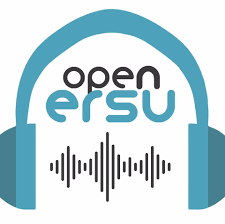 With very high passion among their listeners in regard of their radio and various types of programs Wortex Radio broadcasts each day, hour just to entertain their listeners in the most engaging way possible.